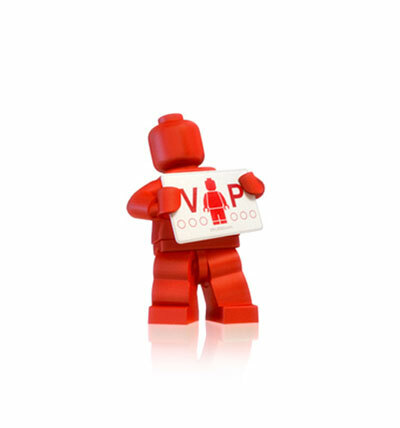 The LEGO VIP Program has been around for some time and LEGO will be making some changes. The first is they will be launching a new online rewards center. This center will provide more information regarding how you earn and spend VIP points. There will also be new LEGO Digital VIP Cards available. However, if you prefer a physical card, they are available as well. Points will be valid for at least 18 months. After which, it will be reset unless you spend or earn points.